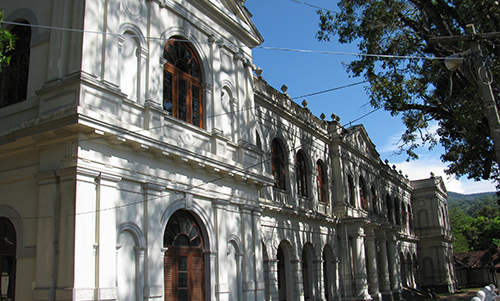 A trip to the Colombo National Museum is well-recommended for visitors new to the country. Step into the interiors of this majestic white building, and you will find a series of galleries displaying a wide selection of art, carvings and statues from the ancient times of Sri Lanka, as well as weaponry and artefacts from the colonial period. 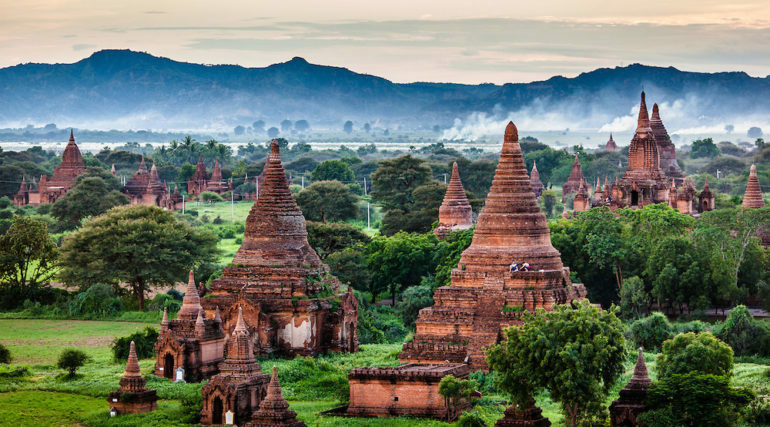 Keep your eyes peeled for the striking royal throne of King Wimaladharma, constructed in 1693, as well as a pair of bronze Bodhisattva Sandals dating back to the nineteenth century. Established in the oldest Dutch building in Galle Fort, the Galle National Museum houses a diverse collection of archaeological and anthropological objects from the southern region. Make an exploratory tour through the three galleries. The first showcases items related to the area’s cottage industries, such as jewellery manufacturing, Beeralu lace weaving and mask carving. In the second gallery, you will find a selection of furniture and weapons from the Dutch period. 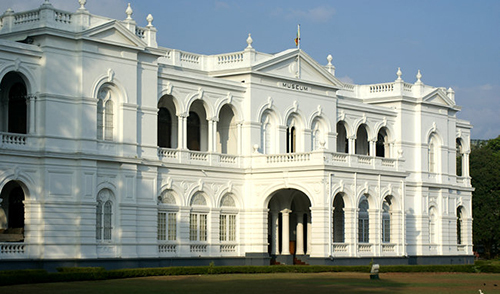 The third gallery, known as the “Sri Lanka Friendship Gallery”, houses collections that provide historical evidence of trade relations that existed between China and Sri Lanka. 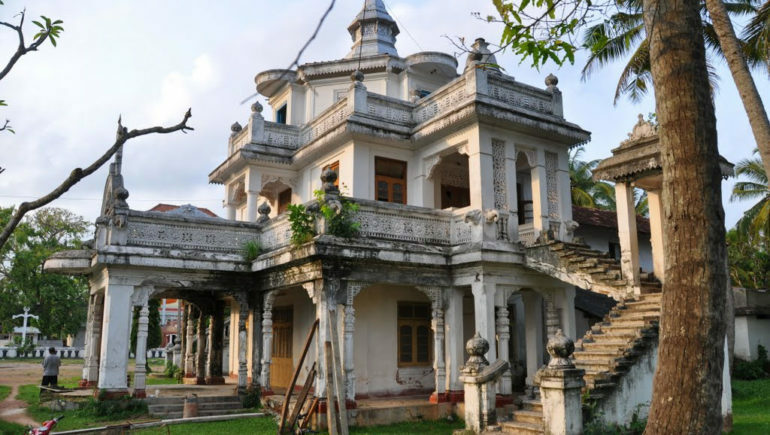 Once known as the “Palle Vahala”, the Kandy National Musem used to serve as a palace housing the wives of the king. Peer closely at the intricate architectural details of the building – these are a feature common during the Kandyan period. A tour around the museum promises to offer a fascinating insight into Kandyan culture, for it it home to more than 5,000 artefacts depicting various historical and cultural events that occured during the Kandyan period. 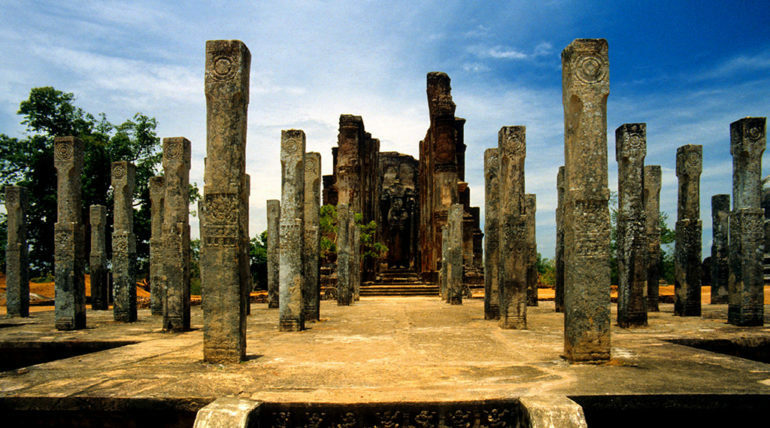 Gain insights into the rural life of the locals at the Anuradhapura Folk Museum. Here, you will find a collection of religious sculptures, statues, ornaments, handicrafts and antiques. Examine an an array of objects used for culinary purposes, such as moulds used for making milk rice and kokis, as well as mats used for steaming string hoppers. Traditional garments worn by folk in the olden days, ranging from sarees and cheeththa, to gleaming ornaments like the kara mala and gedi mala are also displayed. 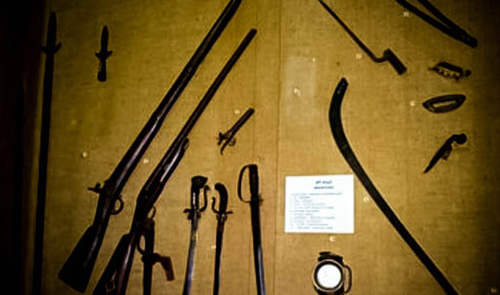 Other exhibits, such as tools, weapons and informational displays about folk games provide visitors with an in-depth understanding of the lifestyle of the rural community in the Nuwara Kalaviya area. Culture buffs will delight in undertaking an riveting discovery of the displays showcased at the beautiful Ratnapura National Museum. 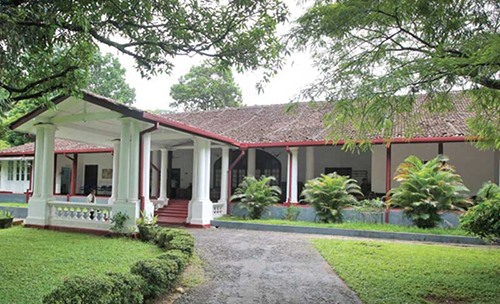 Set within lush grounds, the museum features a series of exhibition rooms containing archaeological, geological, anthropological and zoological artefacts from the Sabaragamuwa Province. 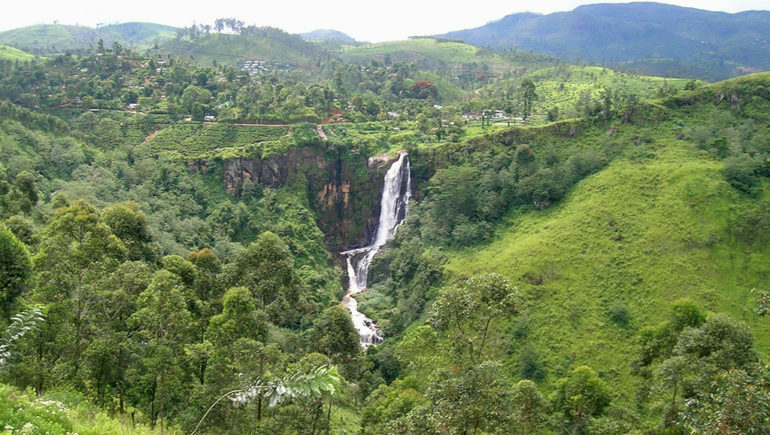 An exploratory visit here will feel like a fascinating travel back in time, for you will set sight on artifacts such as medieval weaponry, guns used during World War I, elaborate cooking utensils and intricate Kandyan jewellery. Do not leave the museum without taking a stroll through its palaeo-biodiversity park, for it contains a series of life-sized sculptures of animals that are believed to have existed in the region.